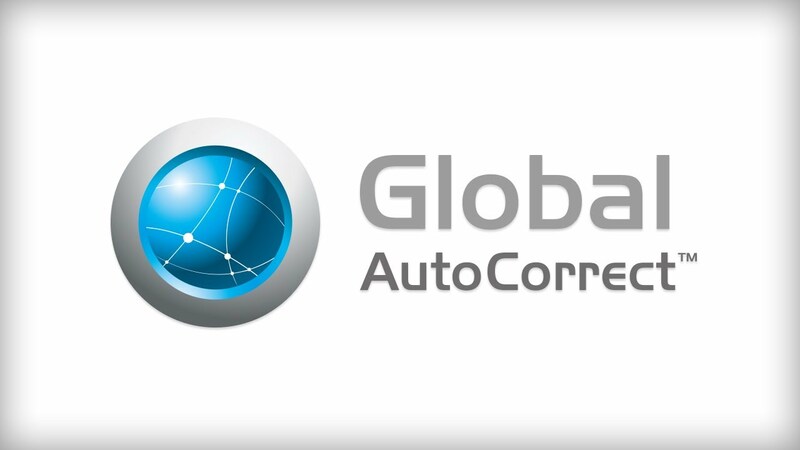 Global Autocorrect software enables intelligent automatic spelling correction across all computer programmes. You can add custom corrections and access a library of common misspellings. struggle with concentration, as it corrects spellings automatically and so doesn’t interrupt your writing. Availability: for Mac and Windows. A free trial can be downloaded from their website.